Rockland’s youngest and most endearing detective has her first paid case, and she’s eager to prove her mettle (which in her book is much better than “meddle” any day). In Dead Letter, Madeline heads off to Wintherwood, Ohio to help the Pinkertons investigate allegations of bank fraud! With her experience at Merton’s Bank, Rodney Flint, head agent at Rockland’s Pinkerton office, is confident that she’s just the girl for the job. 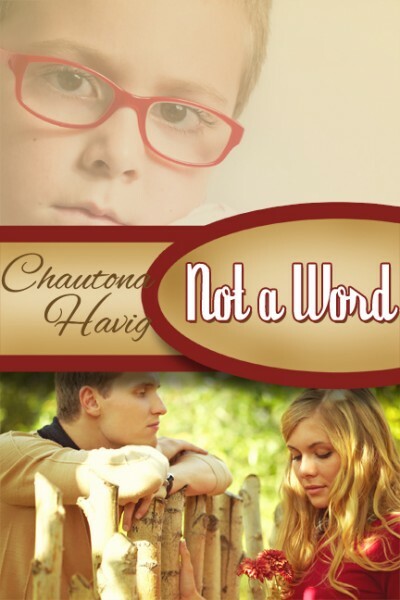 Undercover work proves more trying than she thought, however, and with things going terribly wrong at home, she’s torn between her heart, her head, her responsibilities, and those pesky little things called promises. Add to that a series of events that just don’t add up, and Madeline’s troubles have only just begun. Of course, a new book means a new bonus, right? 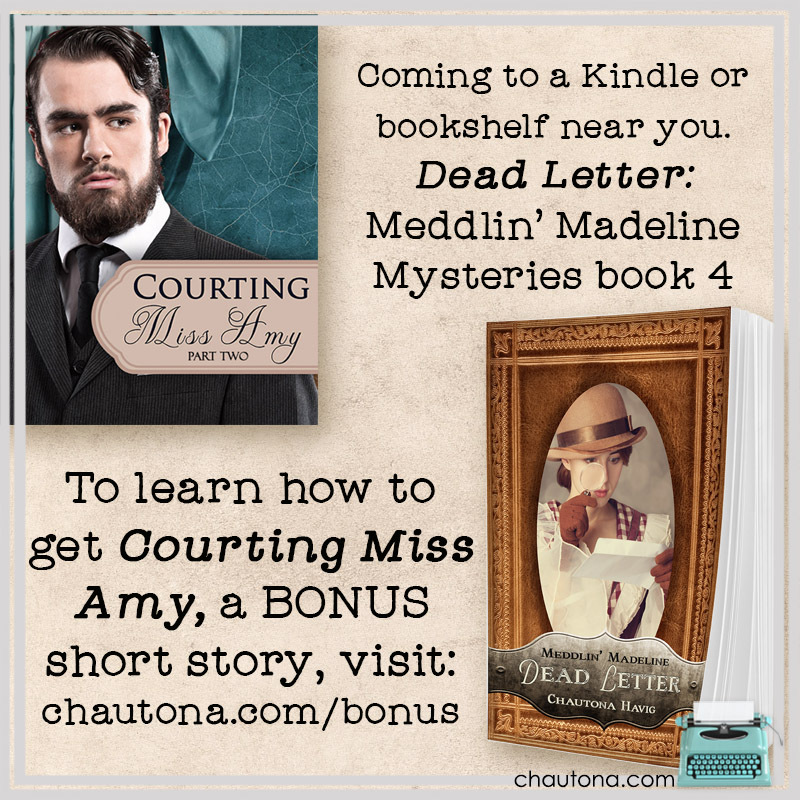 Presenting: Courting Miss Amy: Part 2! (Note: links may be affiliate links, meaning I may receive a small commission at no extra expense to you). You met her in the bonus for Fine Print–Russell’s little sister and Madeline’s dearest friend, Amy Barnes. Amy introduced us to Benjamin Talbot and then practically dared him to convince her best friend that he was worthy of her. He gladly took up that challenge in the first installment (which I’d fully intended to be the whole thing) Then I decided that we need more of Amy and Benjamin’s story. How does he convince Madeline that he is worthy of Amy? Find out in this short story–FREE to anyone who purchases Dead Letter before April 15, 2019. How Do You Get the Dead Letter Bonus??? I’ll tell you. Just forward your amazon.com receipt or a screenshot of a finished novel from Kindle Unlimited for Dead Letter to [email protected]. That’s it! Don’t forget to email me at [email protected] with that receipt or screenshot by 4-15-19 to receive YOUR Dead Letter bonus.